Located inside the Talladega County Health Department Building. The Talladega location has Spanish speaking staff for your convenience. 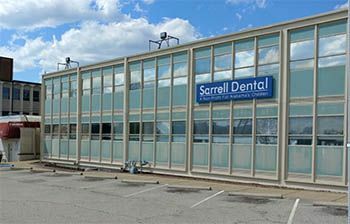 We have listed the dental costs below which we have compiled for Sarrell Regional Dental & Eye Center Talladega. We cannot guarantee the dental costs to be completely accurate. Costs are displayed for informational purposes for our users. We have compiled prices provided by users to this website. 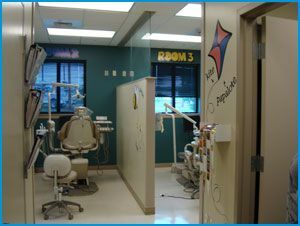 In order to obtain actual costs please contact the dental offices directly.